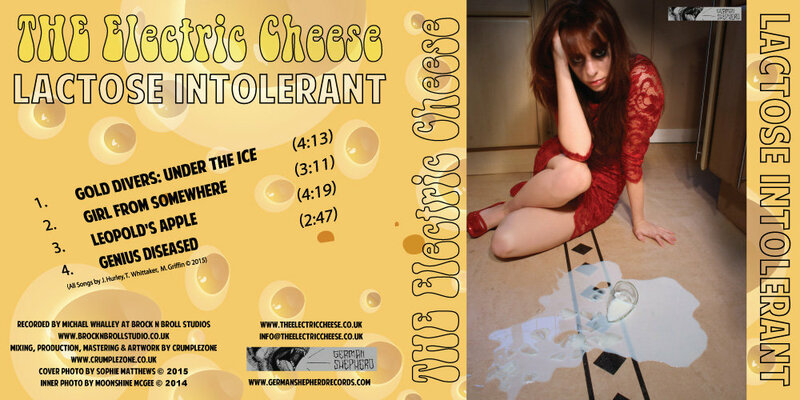 Delivered direct to you from Chorley a physical version of The Electric Cheese's debut EP with full colour artwork comes in clear plastic sleeve with double sided insert. 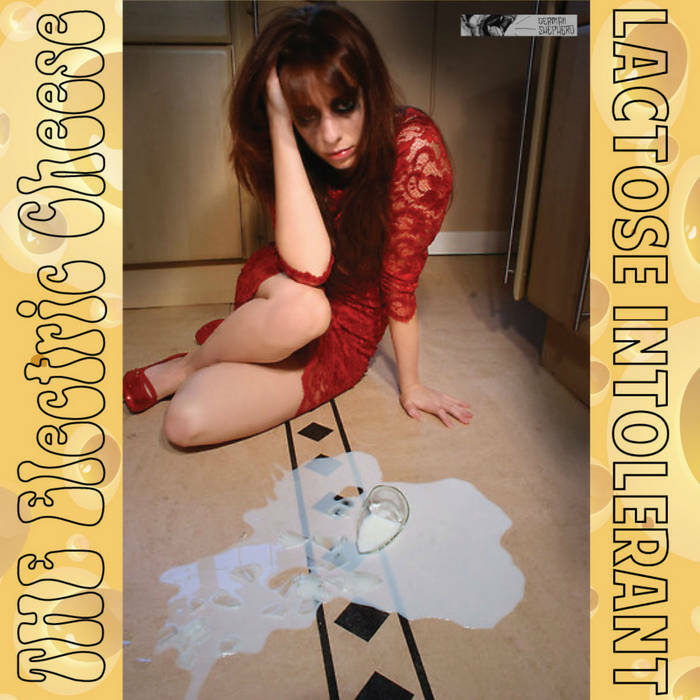 Includes unlimited streaming of Lactose Intolerant via the free Bandcamp app, plus high-quality download in MP3, FLAC and more. The Electric Cheese are a psych-infused power-pop trio hailing from the sunny climes of Lancashire. 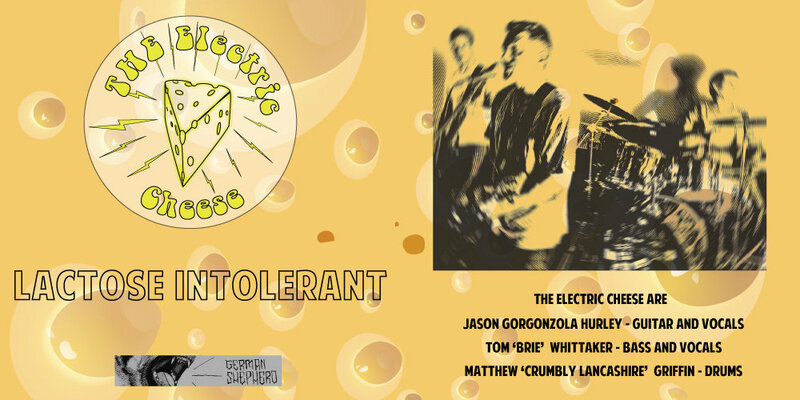 Formed during the spring of 2014, their shared love of all things curd-like helped Jason Gorgonzola (vox/guitar), Tommy Brie (bass/backingvox), and Matt Crumbly Lancashire (drums) develop a varied set of songs that range from the electro-wah-swirls of Leopold’s Apple to the punky groove of Girl from Somewhere, via the achingly beautiful tale of dredge teams in Nome, Alaska, Gold Divers: Under the Ice. 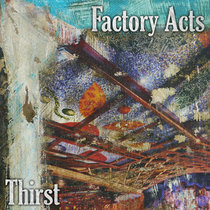 Having already garnered airplay on Salford City Radio, Tircoed 106.5, Australia’s Valley FM 89.5, and California’s KBYD Radio - and with a number of rapturously received gigs under their collective belt including performances at the Salford City Music Festival and Chorley LIVE!